When you listen to financial news or hear financial experts, you probably hear a lot about how important it is to have a good credit score. It is true that having good credit can help you in a lot of ways, like when you try to buy a house or get a car loan. The reality, however, is that a good credit score is just one part of your overall financial situation. You should never let your credit score define you and you should never allow your credit score to hinder you from accomplishing the financial goals that you want to achieve. There are a lot of reasons why your credit score should not define your financial situation and why it should not be such an important factor in considering whether you are financially in good shape or not. One of the biggest things to realize is that most people who have a bad credit score or a low score have this score because of things that were beyond their control or that were not their fault. For example, as Credit.com points out, if you have not yet established a credit history and you are new to credit, it can be impossible to find a lender who is willing to give you a loan. In other words, you can get credit only if you already have credit and if you have a positive payment history. If this seems ridiculous, that’s because it is. While credit card companies may set up booths on some college campuses to try to target young consumers (in the hopes that their parents will bail them out if they don’t pay), not everyone has access to easy credit and not everyone chooses to take on debt if they don’t have to. A lot of people have low credit scores because they have made a choice not to borrow before. Some people didn’t have parents or friends who would co-sign for them or didn’t attend schools where there were credit card companies standing around. 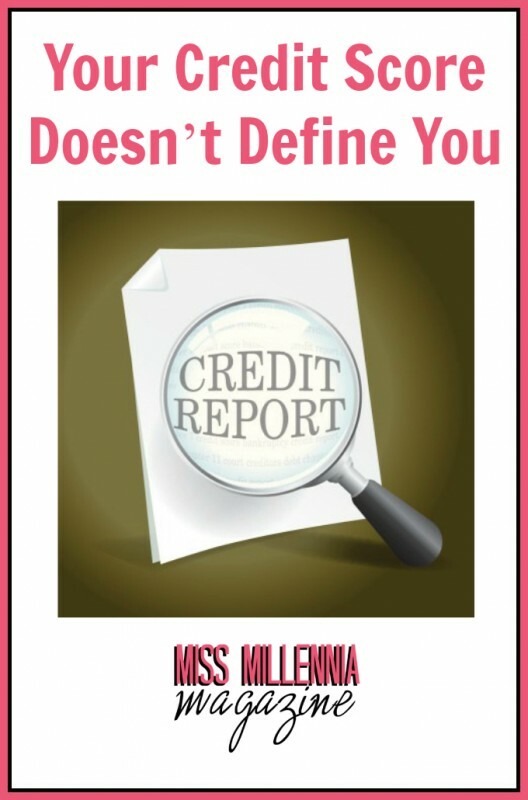 There are many, many reasons why people have no credit history and it is not their fault that it is hard to build a history and improve their scores. Even if you have bad credit, there are also lots of valid reasons for this that are again, not your fault but instead caused by circumstances beyond your control. Medical bankruptcies prompt more than 60% of all bankruptcies in the United States according to CNN, and it is certainly not your fault if you have bad credit because you got sick and ended up not being able to pay the astronomical medical bills. Those who got into trouble with credit card debts, student loan debts, and personal loan debts were also, often, victims of a difficult economic climate. The fact is that going to college is hugely expensive, many homeowners were tricked by big banks into taking loans they couldn’t afford, and jobs are hard to come by and many people are paid less than their labor is worth. All of this makes it hard to survive and causes people to live paycheck to paycheck and get into debt. One minor setback can make it hard to pay that debt and can leave you haunted by bad credit that can have a terrible impact on your life. When looking at the big picture, bad credit is almost inevitable for many people and it is not something that makes you a bad person or that means that you managed your money improperly. It is a product of circumstances and a bad climate and not something that you should allow to define your finances. While it’s all well and good to say that you aren’t going to let your bad credit define you, you may be concerned about whether your credit score is the only thing that lenders look at. The reality, however, is that bad credit doesn’t have to mean the end of your ability to borrow money. Loans secured by the FHA can usually be obtained within two years of a bankruptcy filing, and people with bad credit can be eligible to get home loans through government programs. Even people who have been through bankruptcy can get secured cards and many lenders are willing to look at the whole picture when deciding to lend you money rather than just your credit score. You also have the option of taking loans from InstaLoan where you can get a loan no matter what your credit score.